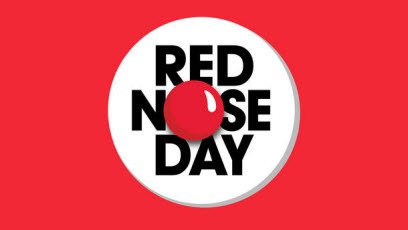 Red Nose Day, the British institution, came to the U.S. for the first time last night with a three-hour television program on NBC, using humor to raise awareness and funds for a good cause. The mammoth event featured skits, performances and videos from nearly 100 celebrities and musicians with the goal to "lift children and young people out of poverty in the U.S. and in some of the poorest communities in the world." The event, with help from corporate partners Walgreen's and M&M's, aligned with 12 nonprofit organizations including charity: water, Feeding America, Oxfam America, and Save the Children. To read more on Cone's Prove Your Purpose blog, please click here.